You want crooners? You got ’em bub. Rodent crooners. These animals will tickle your ivories in a warm, furry way, and just like Sinatra and co they swing man yeah. 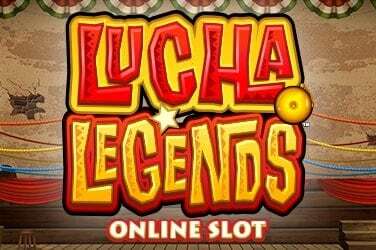 The good thing for us is that these fuzzballs want to sing us a money-making lullaby in the form of an online slot game that will have you wiggling your eyebrows and donning your best blue suit. Nice. 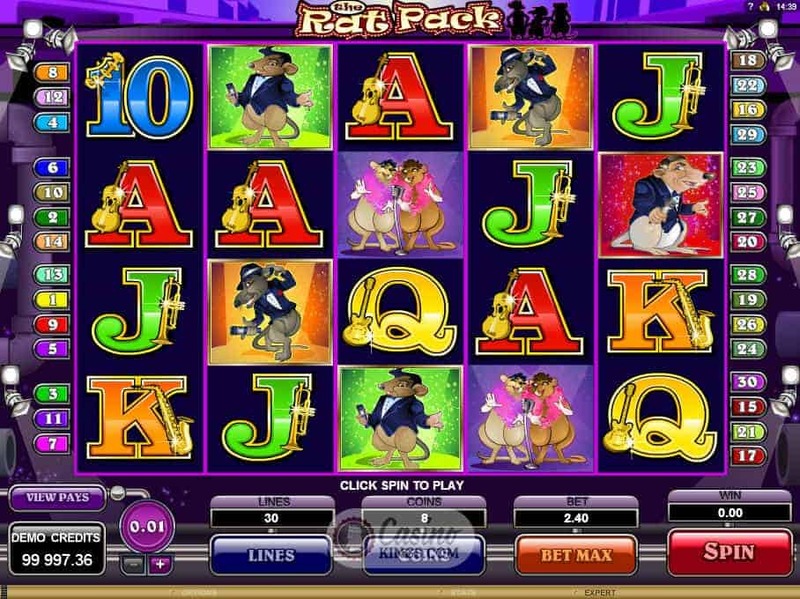 This slot has got more lines than ‘Ol Blue Eyes himself. Well, maybe not, but 30 paylines is enough for any crooner. They spread over the five reels like a real rat pack across an old cheese, taking in the toothy grins of our rats as they tip hats and dance along the black and white hallway. Quite charmingly, these rodents actually do resemble Sammy Davis and co. in a funny, fuzzy kind of way. Natch our gameplay runs to the cool sound of swing and jazz. Smooth. 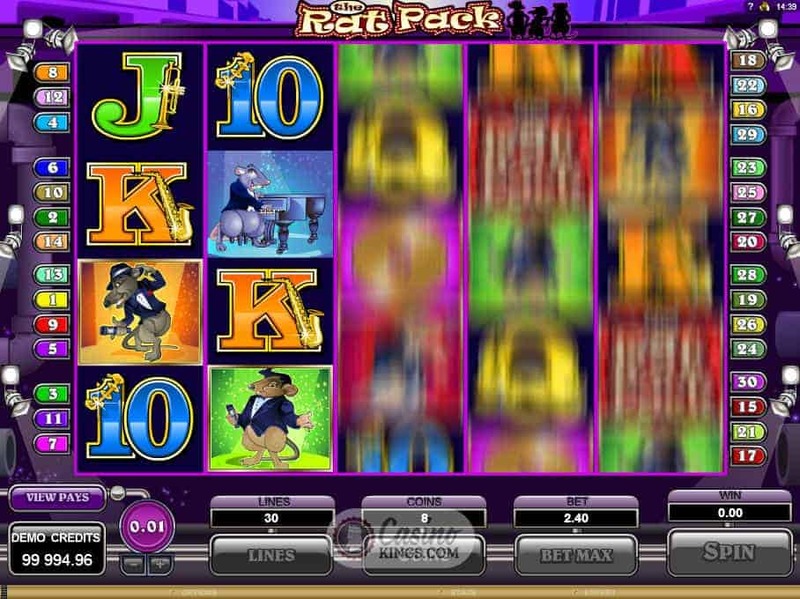 Fittingly for the real Rat Pack the Rat Pack game logo is Wild, substituting for all symbols apart from Scatter and 2x Multiplier symbol. The 2x Multiplier also substitutes for all symbols, and doubles our total bet when substituting. However, the real juice comes when we land three, four or five Golden Disc Scatters. 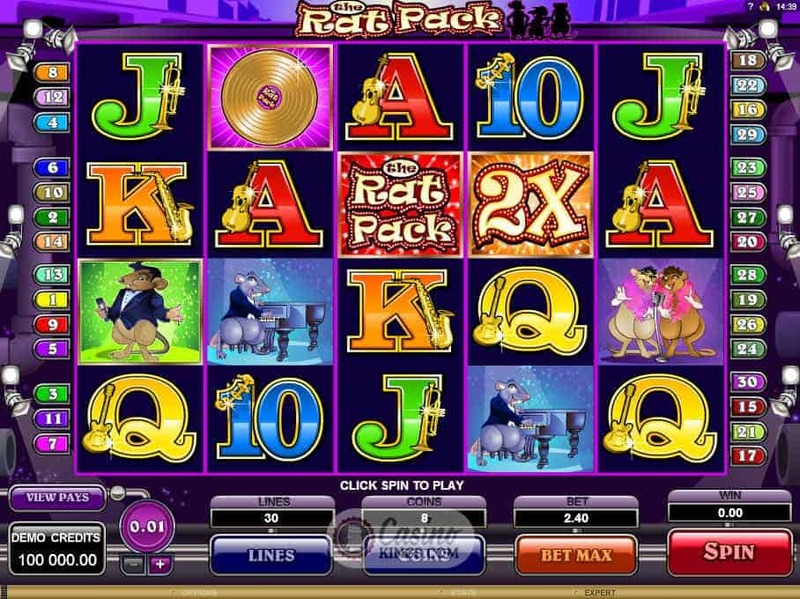 These are definitely discs we could take to any desert island as they launch a random amount of free spins, perhaps to fit in with the random amount of legendary partying that the Rat Pack could get up to after any given gig. 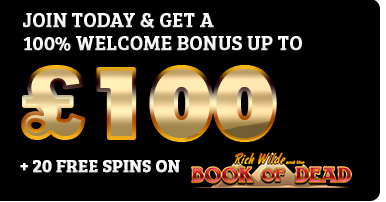 The Golden Discs keep spinning as we launch into the free spins feature, nudging down a place after each spin. Like a crooner’s career, as long as those discs keep spinning we are still in business. 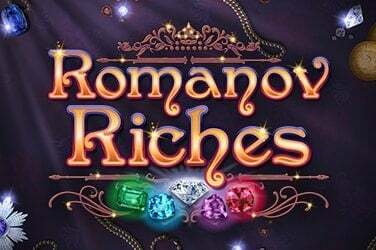 With up to 30,000 coins at stake during our free spins, and as long as the Golden Discs keep landing on our reels during the feature, we can go on and on. 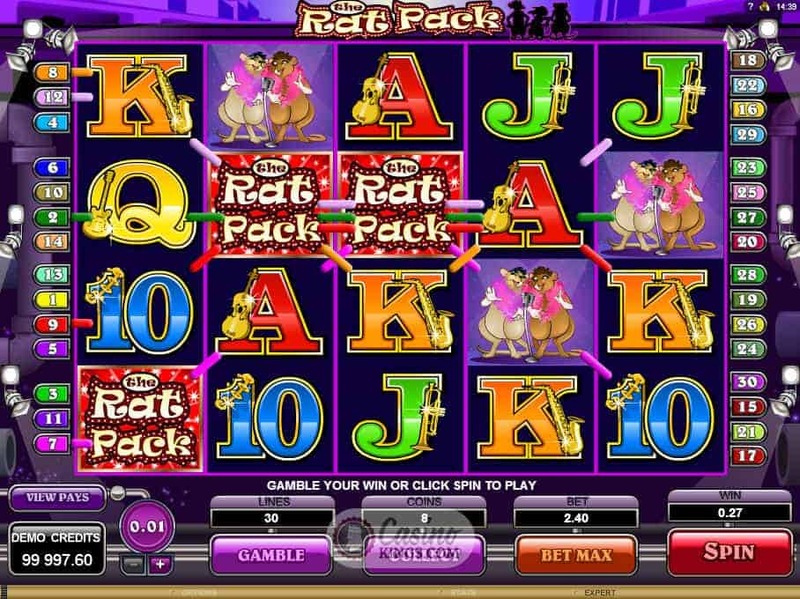 We have the potential to boost our winnings using the Rat Pack’s Gamble Feature. It’s common knowledge that The Voice and friends used to like a flutter on the tables, so no surprise to see the feature here. Guess the colour of the card for double win or the suit for a quadruple win. We stop when we choose or we stop when we lose. Hmm, this lyric lark is rubbing off on me. 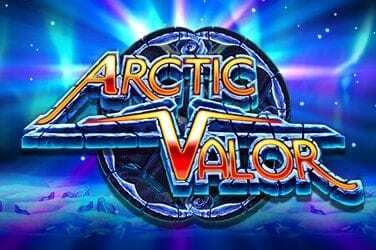 With a soundtrack and gameplay that will get your toes tapping and fingers tinkling this is one Microgaming slot title that will grab your attention. 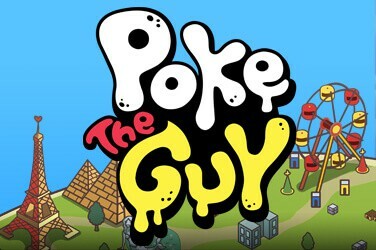 The game’s Wild, 2x Multiplier and two bonus features are plenty enough to have us whistling its tune. After a few rounds on this slot we may have a Golden Disc of our own to shine.